Millet may not immediately spring to mind when thinking of breakfast but it’s fairly bland flavour lends itself to a wide range of variations. 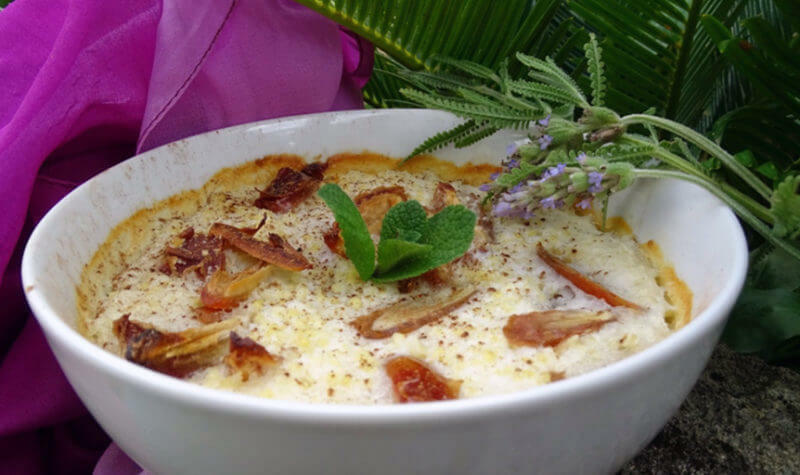 Coconut and dates, citrus and nuts, berries, or raisins. 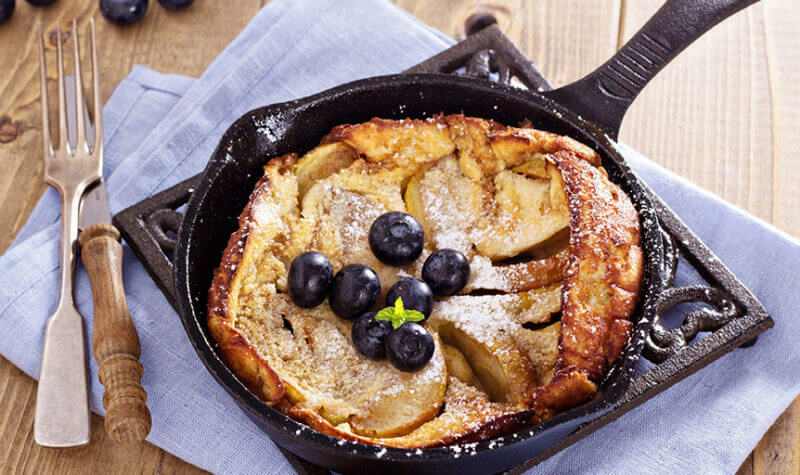 Your family will definitely be impressed by this scrumptious puffed pancake breakfast treat! 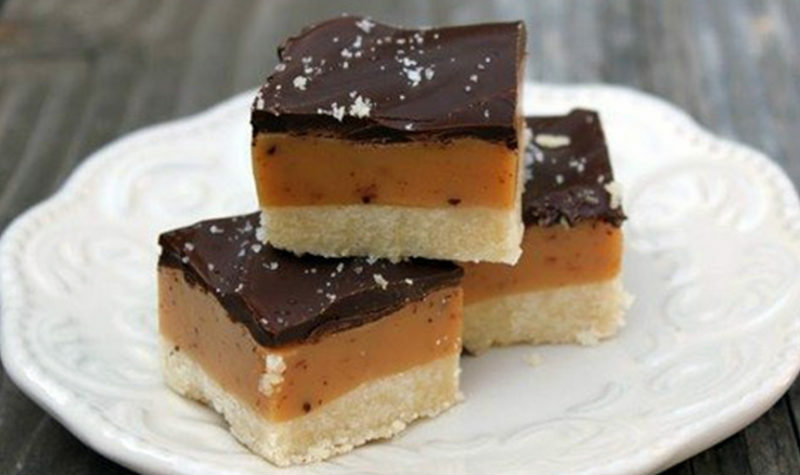 The recipe is of German origin and not Dutch. 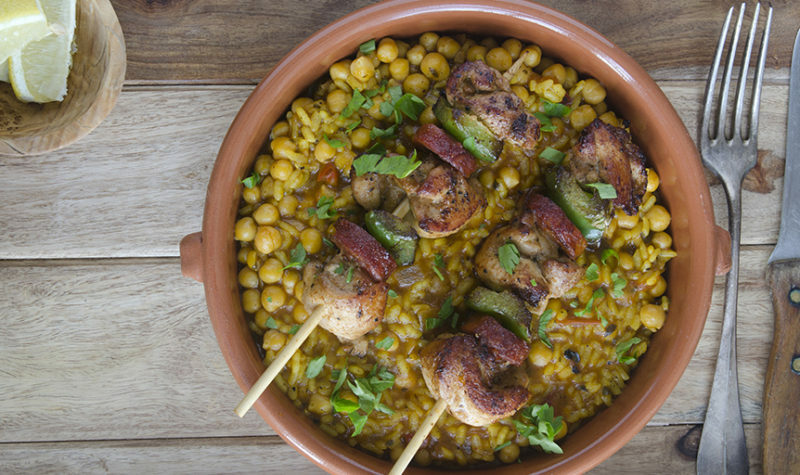 A wonderful blend of Spanish flavors that provides a quick and easy alternative to typical bland chicken. 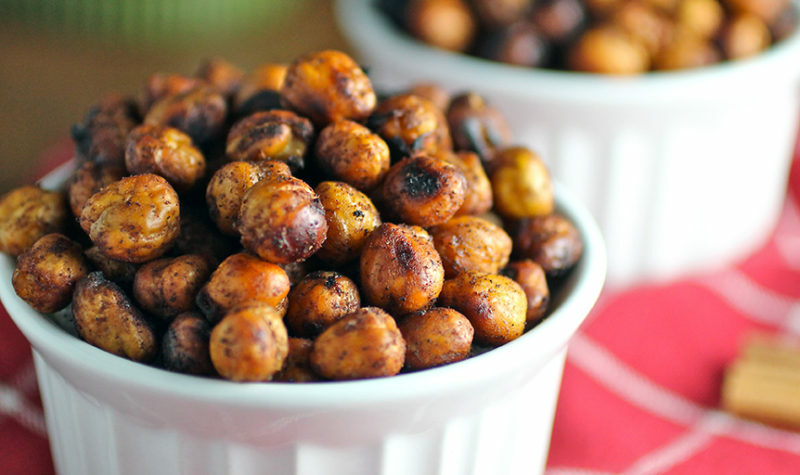 Using chickpeas provides a unique, healthy alternative to traditional rice. A mixologist’s Martini delight for cozying up by the fire and on a cold winter night. 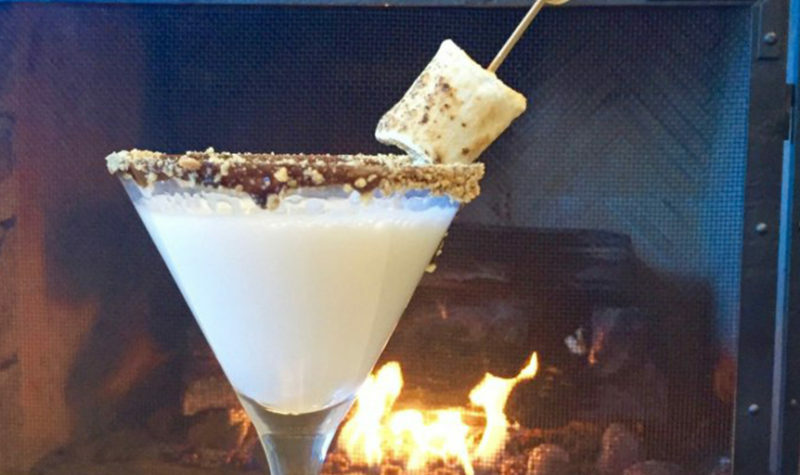 The S’Moretini brings sophistication to the classic campfire treat. 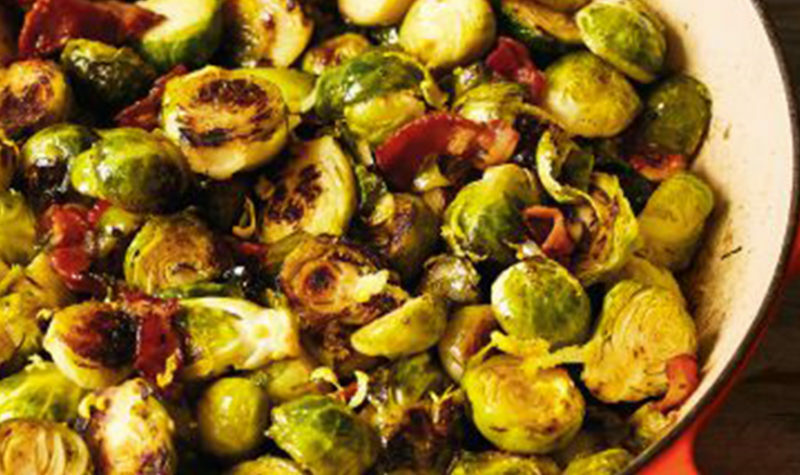 Brussels Sprouts is a highly versatile vegetable that only gets better when its caramelized with bacon. Thyme adds a nice piney, minting touch. 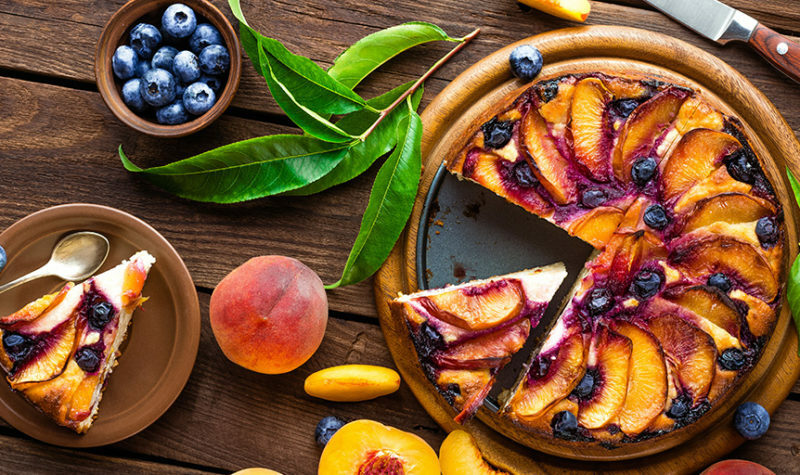 Peaches and cheesecake make a wonderful combination of flavors and textures. Grilling the peaches adds that extra touch of smokiness to combine with the mellowness of the goat cheese. 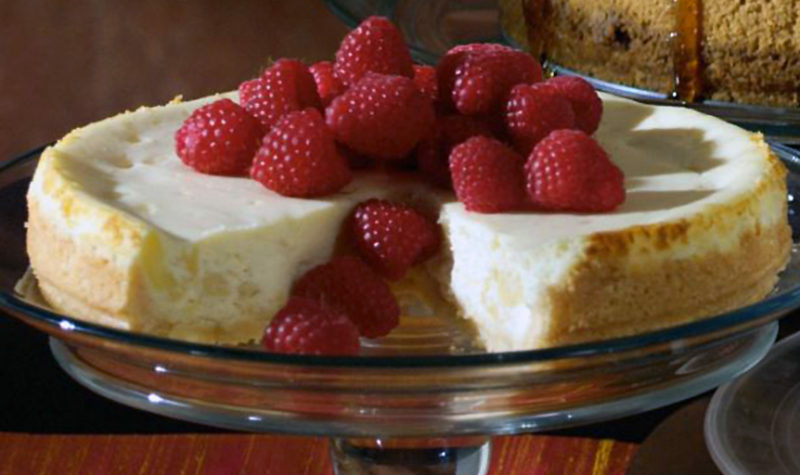 A lusciously rich cheesecake that uses Camembert to add a creamy, delicate earthy flavors. 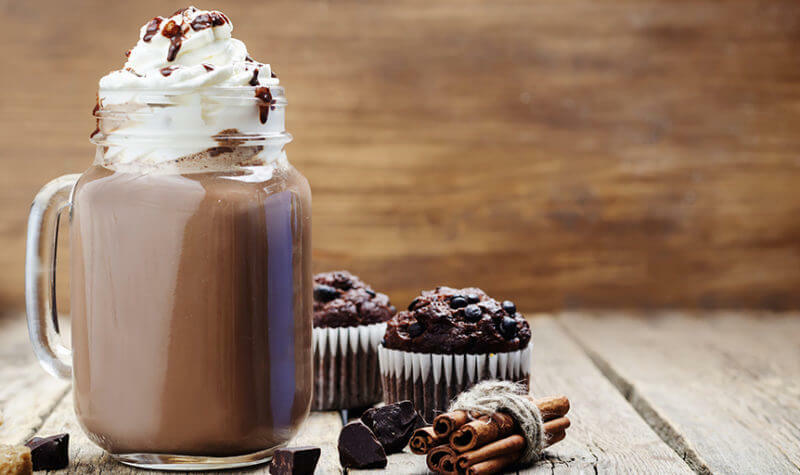 This dessert is to die for!